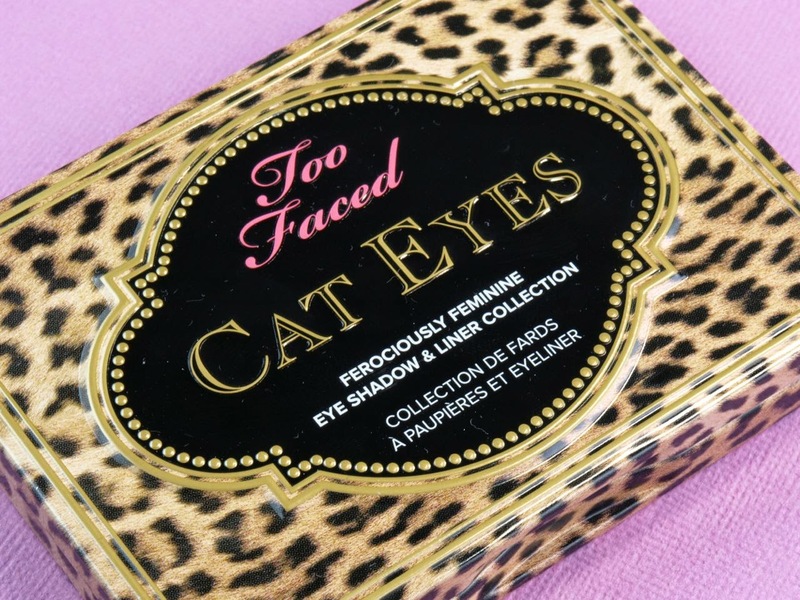 Neatly packaged in a cute metal tin printed with a leopard design, the Cat Eyes Palette holds nine shadows, three of which can be used wet as liners. 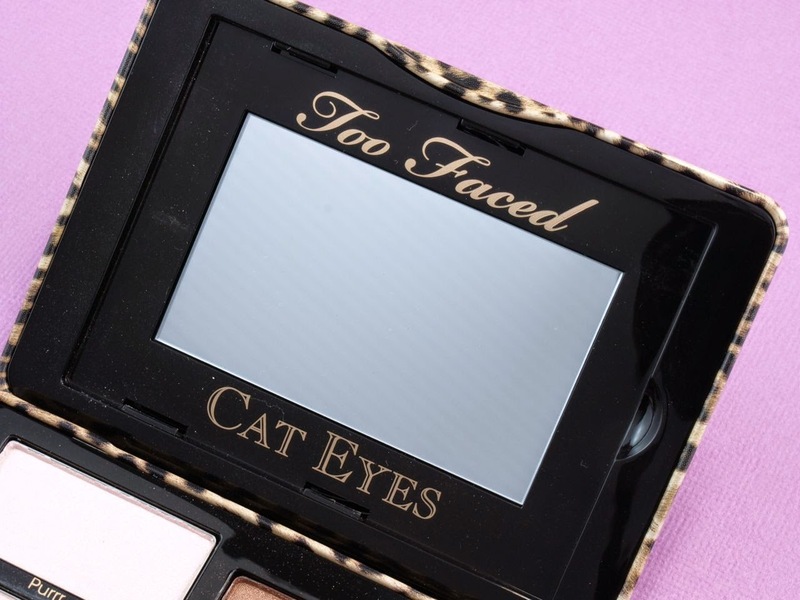 The tin has a magnetic closure, a small mirror on the underside of the lid and the palette comes with a instruction pamphlet that shows how to create the three different cat eyes. 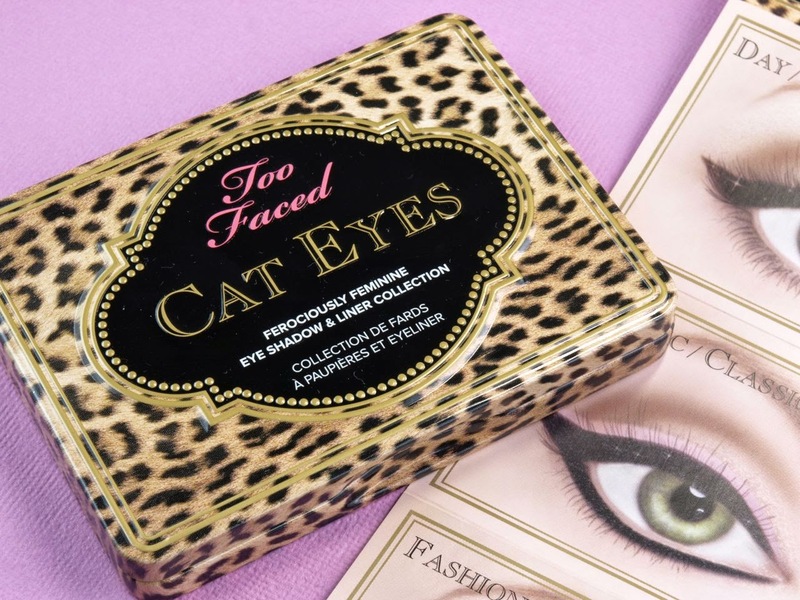 The palette is divided into three trios, and each is intended for a different cat eye look: day, classic, and fashion. Most of the shadows are quite pigmented with the exception of a few which will be elaborated upon below. I found the three large base colors a bit too similar, making me wish they included a few more color variations. 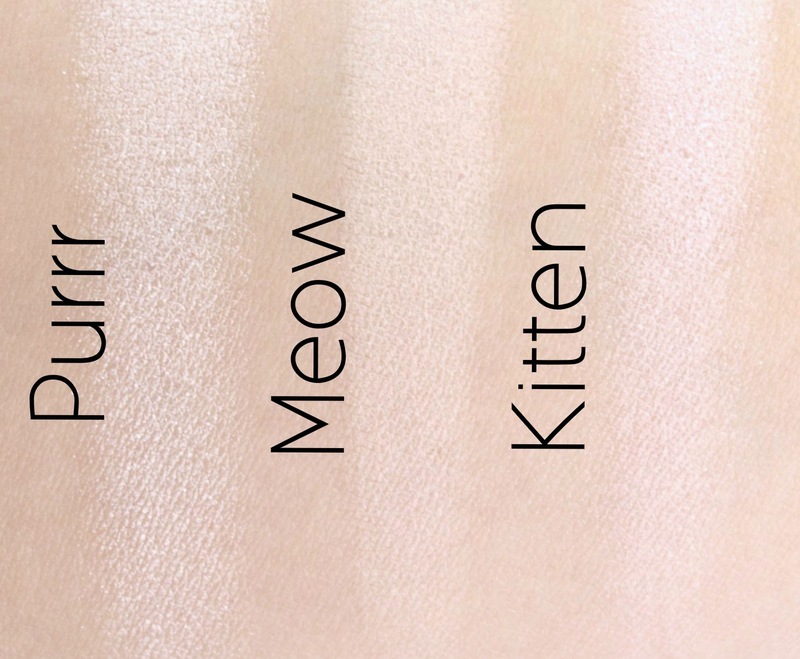 These are the shades that are intended to be used wet as liners. I followed all the tutorials and created the three different looks. 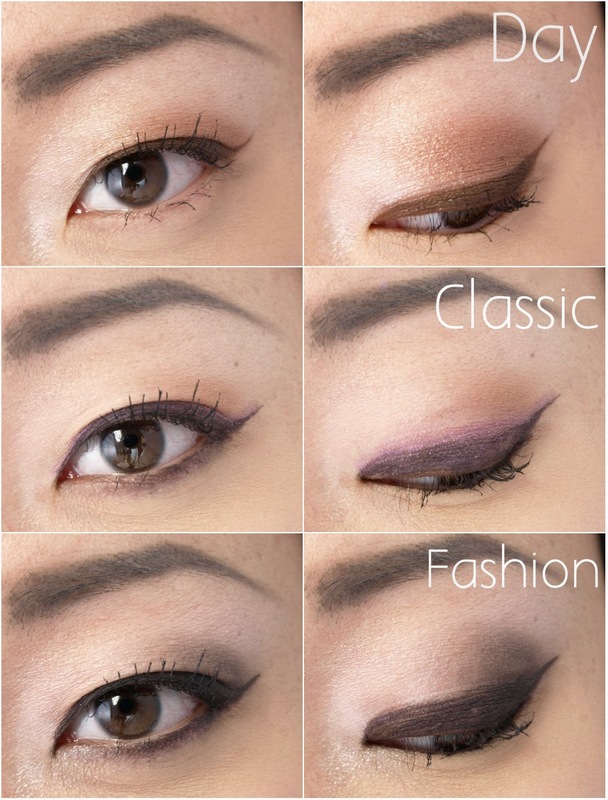 My favorite is definitely the day look as it looked the most natural. The other two are much better for night time and special occasions. 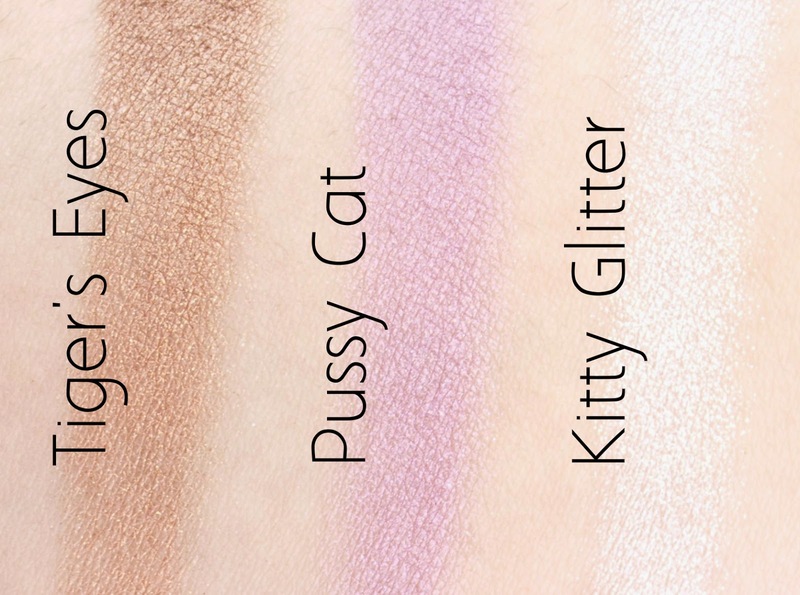 This is an adorable palette with some easy-to-wear neutrals. 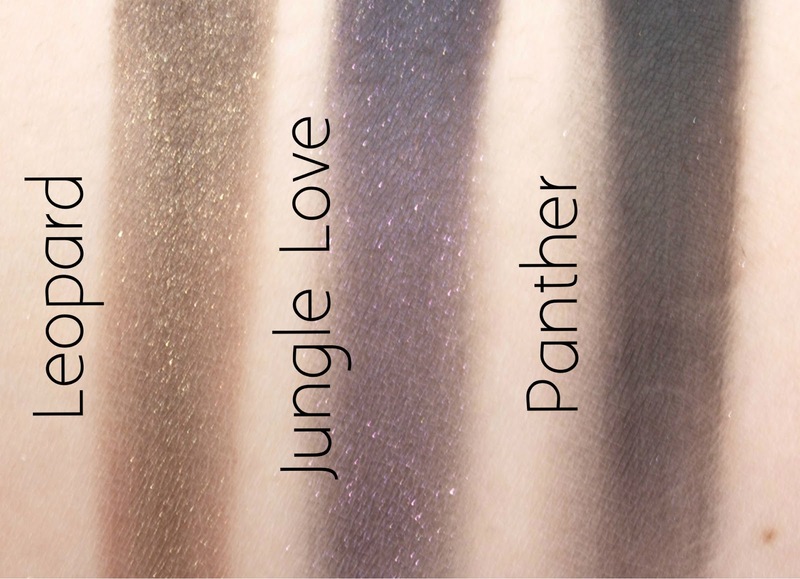 The formulation is a bit of a mixed bag with the liner colors being a somwhat dry and patchy, even when used wet. 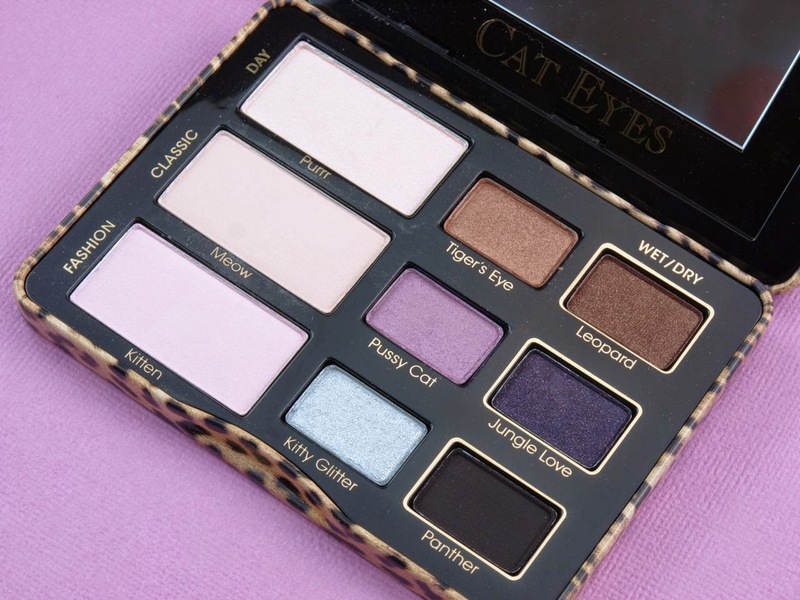 All in all though, the value and the design of the palette make it worthwhile.